West Oxfordshire’s consultation on its long awaited Draft Local Plan is now underway and residents have until 19 September to have their say. The Draft Plan proposes to increase the target for new housing to be built in the district over the next 15 years to at least 9,450, equivalent to new 525 homes per year, of which most would be in Witney, Carterton and Chipping Norton. Although an increase over previously published targets, it is less than the 660 homes per year recommended by the recently published county-wide Strategic Housing Market Assessment. The Draft Plan calculates that “the Chipping Norton Sub-Area”, which extends to Enstone and the Bartons, far beyond the town itself, needs 1,450 new homes over this period (allowing for 87 homes completed 2011-14 and 257 homes already committed including the 80 extra care units recently approved at Cromwell Park). A mixed use Strategic Development Area is proposed on land, largely in County Council ownership, east of the town at Tank Farm – from Blissfield Gardens, across the back of Cooper Close, Fox Close and Chipping Norton School up to Glyme Lane. This would comprise 500 homes, including affordable homes, homes for older people and at least one extra care scheme for the elderly, business space, play areas and a 1.5 form entry primary school. Access would be off London Road via Trinity Road and Fowlers Barn. Having first proposed the Tank Farm area for development in 2010, West Oxfordshire has now picked up responsibility for allocating land following the Town Council’s decision not to include land use allocations in their Neighbourhood Plan. Although outside the AONB and Conservation Area, the Tank Farm area still has some landscape sensitivity in views from the east and, the report says, this limits the size of the proposed development. Other sites identified in Chippy are housing off Walterbush Road (which has been the subject of recent consultation), at Castle View and the Ambulance Station, at The Pillars on Banbury Road and at the remaining undeveloped part of the Parker Knoll site. This last would be subject to the provision of alternative employment land – Rockhill Farm has been suggested as a potential site. Contributions to affordable housing would be required from all housing schemes and the threshold for on-site provision would be lowered. It is left open as to whether this should be down to 6 or to 11, reflecting recent government consultation. Of the affordable homes, two-thirds would be social rented and one-third intermediate, with 65% having 1 or 2 bedrooms and 35% having 3 or 4 bedrooms. Homes for sale would be a mix of dwelling types. Do you support the overall level of housing provision identified for the Chipping Norton Sub-Area (1,450 homes)? Do you support the proposed draft allocation of land at East Chipping Norton for the provision of around 500 homes? 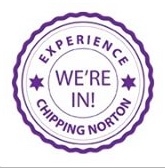 Are there any other sites not identified that you think should be identified within the Chipping Norton Sub-Area to help meet the overall housing requirement? As we previously reported, the consultation was delayed by a ‘call-in’ request for further consideration at the Council’s Economic Overview and Scrutiny Committee on 5 August from Labour and Lib-Dem Members including Geoff Saul, who were concerned about lack of detail on associated infrastructure. “My concern is that there appears to be no ‘global’ analysis of how the town’s infrastructure would absorb the proposed growth in population. “For example, the impact on our already overloaded road and transport system, on schools, on primary health care, on our already insufficient town centre car parking, provision to encourage job creation, and the equally important infrastructure needed to build sustainable communities such as libraries, youth provision and green spaces and recreation areas. “Some aspects of this are covered in the June 2014 update of the West Oxfordshire Infrastructure Delivery Plan – but it is not joined up from Chippy’s point of view. To properly evaluate the proposals we should be given an outline of the infrastructure improvements and benefits that the proposed developments might bring (as well as the potential benefits to local retail and service businesses). 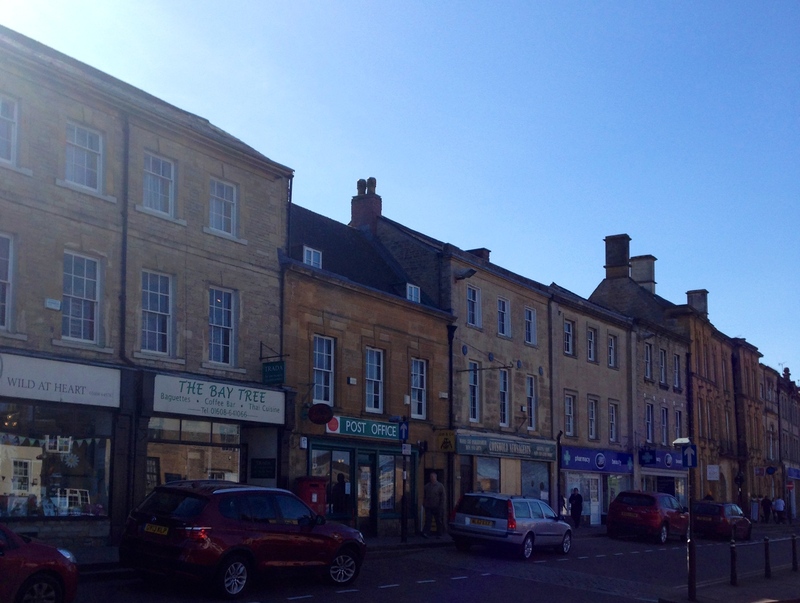 There will be a public exhibition on the plans at Chipping Norton Town Hall on 1 September between 2pm and 7pm. The consultation period started on Friday 8 August and ends on Friday 19 September. You can comment on the draft plan by going to this link on the WODC website, where there are questions for you to answer on the plans. This entry was posted in local services, news and tagged affordable housing, Chipping Norton, consultation, Draft Local Plan, housing, land, local plan, West Oxfordshire, West Oxfordshire District Council. Bookmark the permalink.